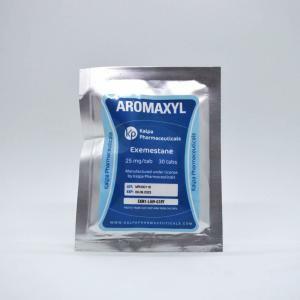 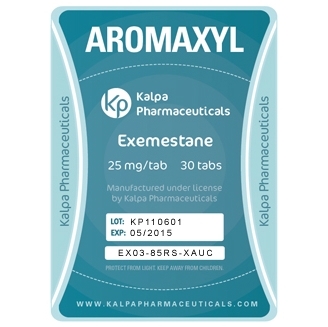 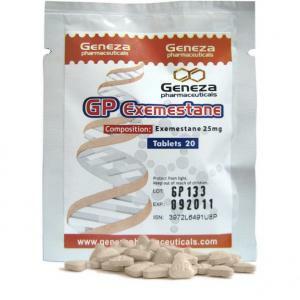 Steroids store offers Aromasin for sale (Exemestane) online at convenient prices. 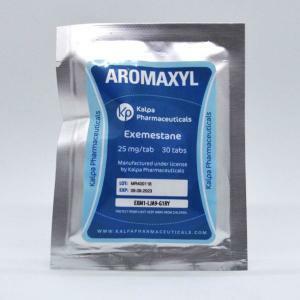 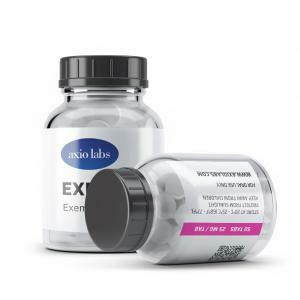 Legal Aromaxyl manufactured by Kalpa Pharmaceuticals for gaining muscle mass and strength. 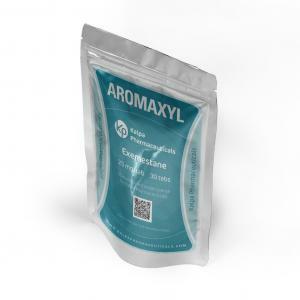 Order Aromaxyl online by 30 pills (25 mg/pill) package for your muscle building cycle.